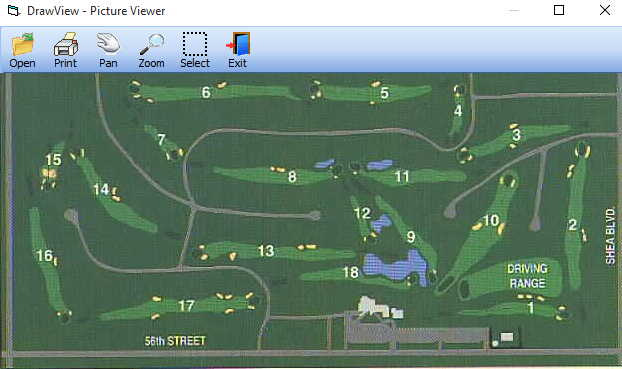 View and print AutoCad® DXF files, scanned drawings, blueprints and photos of your Grounds and Facilities. 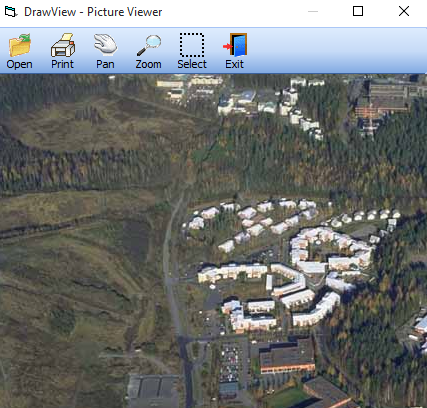 Zoom and pan functions allow you to view and print sections of drawings at any desired scale. 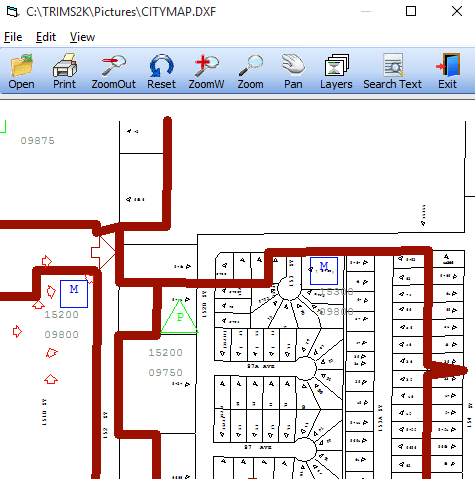 Detailed drawings can be used to illustrate reports, identify the location of equipment or grounds areas needing service and to communicate to your crew the exact location where work is to be performed.